All the modern-day large format digital printing technologies are available to us and we combine our practical experience to achieve our incredibly high standards. 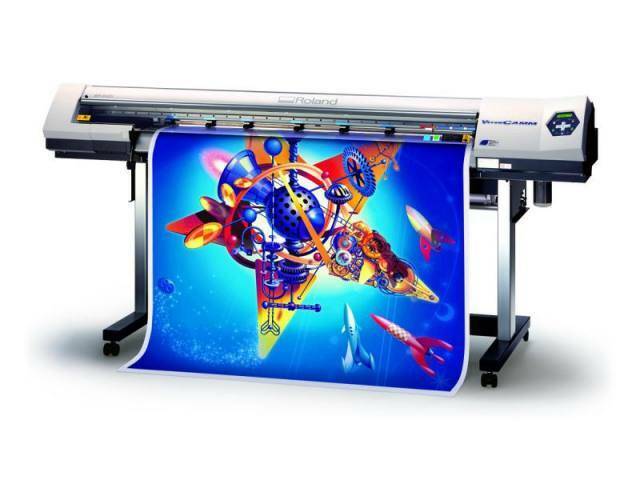 We can offer large format printing on various premium quality materials including photo- paper, vinyl, PVC, canvas, water resistant paper, backlit and frontlit media. These can be supplied plain or with the addition of matt or gloss lamination or perhaps mounted onto a rigid backing. All of the inks we use are eco -solvent based and waterproof . For designers and marketing companies we offer an excellent "print ready artwork" service with superfast turnaround when you supply your own artwork.